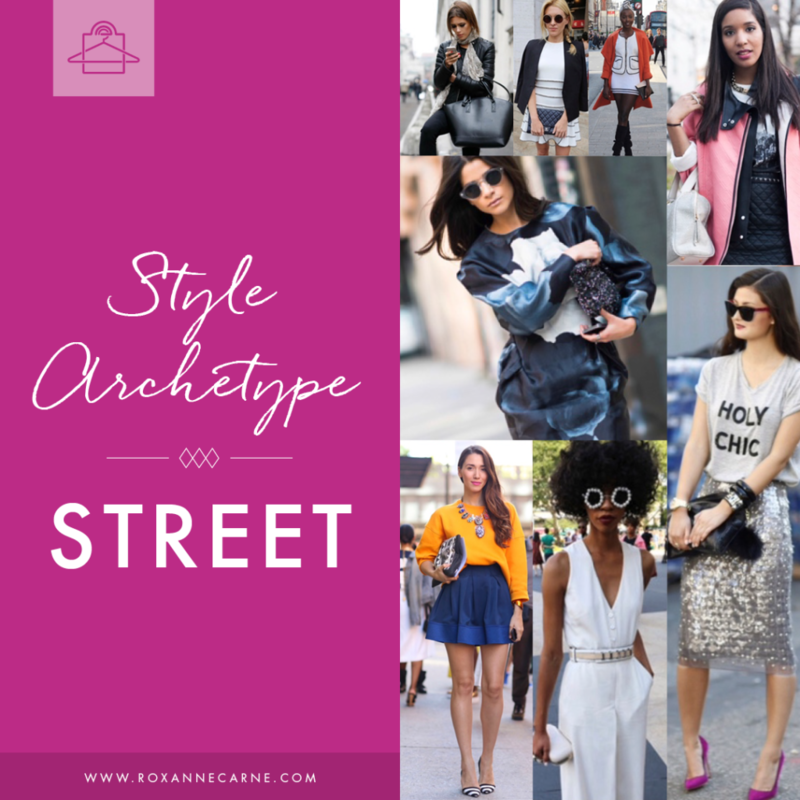 Another major style archetype I’d like to share with you is Street! While this style technically isn’t new, it wasn’t really defined as a separate style category until a few years ago. The explosion of social media coupled with the ability to instantly share photo snaps using Instagram, Twitter, Facebook, etc. 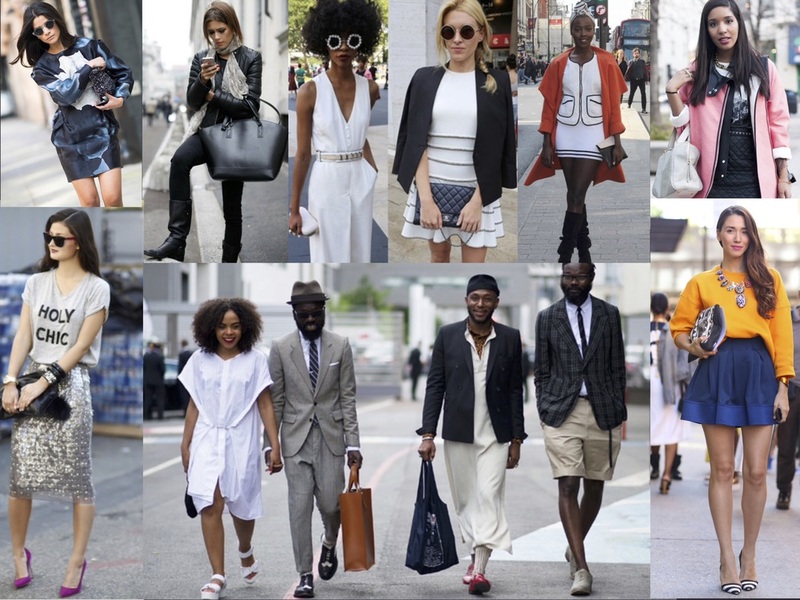 has made it easy for anyone to chronicle real life street style in real time. So what is Street style? It’s really anything that you want it to be! When you break it down, it’s more of a trendy, current look that can encompass any of the other five style archetypes I’ve shared with you so far: Classic, Eclectic, Edgy, Bohemian, and Minimalist. There aren’t any specific looks, cuts, patterns, or textures that typify Street style. Instead, it’s all about what YOU want to wear that’s comfortable, stylish, and chic! Fortunately, you don’t have to look too far for inspiration in this category! Major style icons that typify Street fashion are Gwen Stefani (I LOVE her style! ), Rihanna, Anna Dello Russo, Rita Ora, and fashion blogger Susanna Lau (aka Susie Bubble). For even more inspiration, I encourage you to Google some famous street style photographers to get a glimpse of what everyday people are wearing all over the world! Some of the most famous photographers are Bill Cunningham of the New York Times (may he RIP), Karl-Edwin Guerre, and Adam Katz Sinding – definitely check out their work! 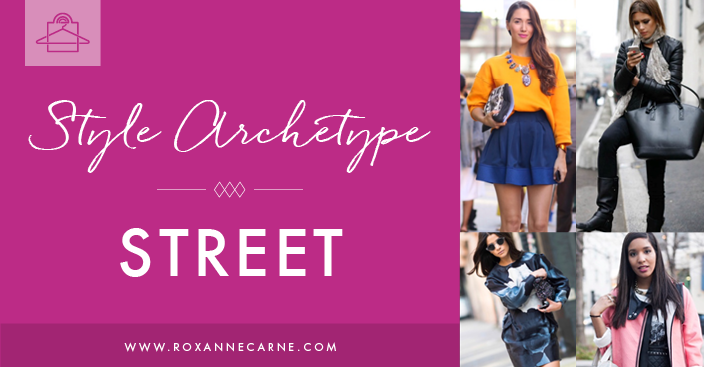 So you’re now armed with great insights on the six major style archetypes for women! Street, Classic, Edgy, Eclectic, Bohemian, and Minimalist. For continued inspiration, check out Vogue Runway to keep a pulse on the hottest looks that you can emulate!